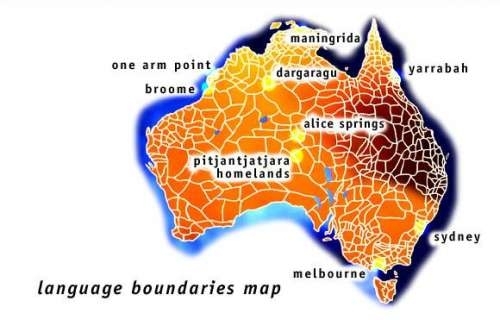 Aboriginal Australia is made up of many different nations, each nation maintained its own langauge. 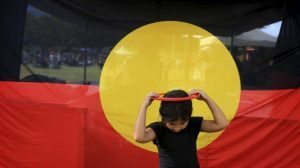 Most people think that there is only one Aboriginal language in Australia- this is a misconception! 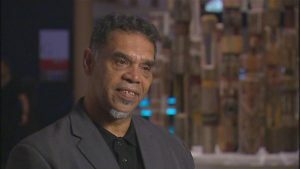 The exact number of Aboriginal languages that existed in Australia prior to colonisation is unknown but it is estimated that there may have been around 600.